This charming classic, first published in 1908, is set in an idyllic, fantasy Edwardian England, in which some animals can talk and interact with humans. 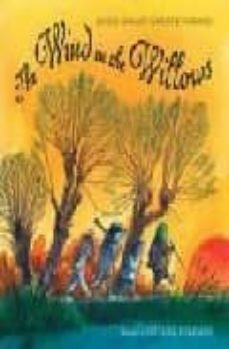 The story chronicles the adventures of four friends who make their home in the lush countryside, the busy riverbank, and the mysterious woods: good-hearted Mole, clever Water Rat, the reclusive and wise Badger, and the reckless Toad, whose new obsession with motorcars has some very unfortunate consequences. Friendship, humor, and delightful writing combine to create an infinitely pleasurable reading experience for both children and adults.